Release date: July 2018. 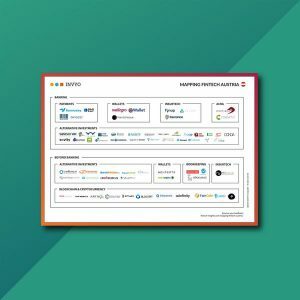 Our parent company INVYO is proud to release the first edition of its European WealthTech Mapping in partnership with Odysseus Alternative Ventures, a management company specializing in asset and wealth tech, and Seed Founders, a VC-as-a-service platform. See below for more details. 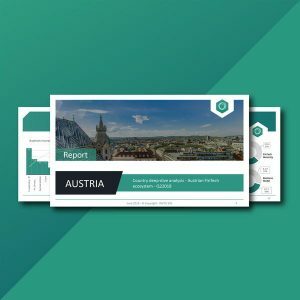 Report Outline: For this first edition, INVYO identified 100 of the most famous wealthtech players coming from 12 European countries. 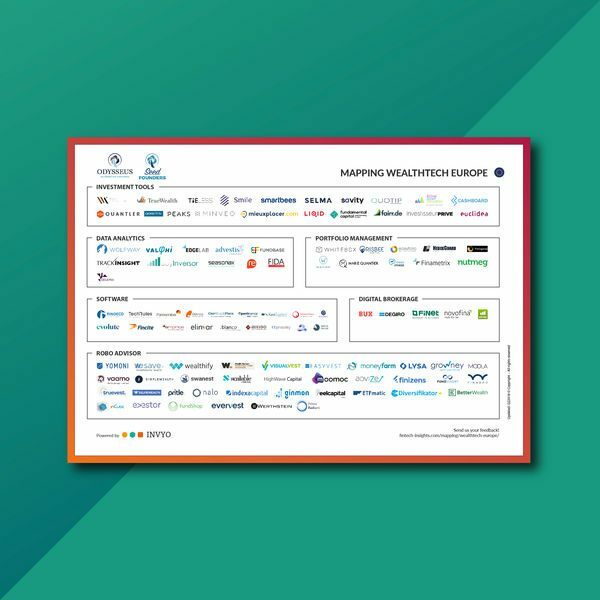 Market Insights: The mapping shows that robo advisors represent 36% of all wealthtech players identified for this first edition, followed by investment tools with 20% of all players. 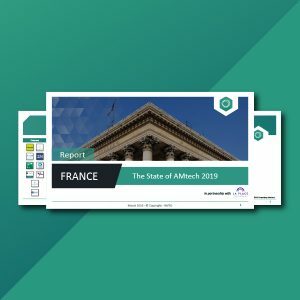 Top 3 countries in wealthtech appear to be France, Germany and Switzerland based on the number of start-ups identified in the mapping. INVYO is a SaaS company that uses big data and Natural Language Processing (NLP) to help financial institutions see tomorrow’s opportunities in Fintech. Its mission is to leverage artificial intelligence to empower human intelligence. Seed Founders is a Global VC-as-a-service platform dedicated to mid-cap companies interested to outsource their corporate venture capital arm and invest in technology startups to create strategic impacts and financial returns. 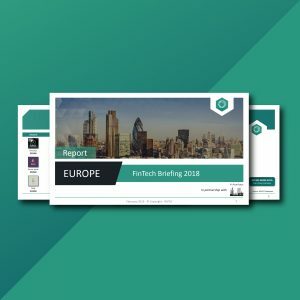 Odysseus Alternative Ventures is a joint venture between Odysseus Investments, part of the Reech Corporations Group and Seed Founders, a technology investment company established by influential InsureTech investor Minh Q.Tran.